Fort Hunt Park, a popular National Park Service site located in Alexandria, Virginia along the George Washington Memorial Parkway is filled with hiking areas, picnic pavilions and sports fields popular with a wide range of park visitors. However, this beautiful site is home to incredible stories hidden in the ruins of its historic gun batteries and buildings. In the 1760s, Fort Hunt Park was part of President George Washington’s River Farm. As the United States westward expansion continued in the late 19th century, our eyes turned to the National Defense, in particular our coastal fortifications. In the 1890s, the U.S. Military acquired the land where Fort Hunt sits, by then known as Sheridan’s Point to construct a gun battery of the same name. The Sheridan’s Point installation became known as “Fort Hunt” once the post was fully operational. The site was named in honor of Brevet Major General Henry Jackson Hunt (1819-1889), an artillery officer who served with distinction during the Mexican and American Civil Wars. 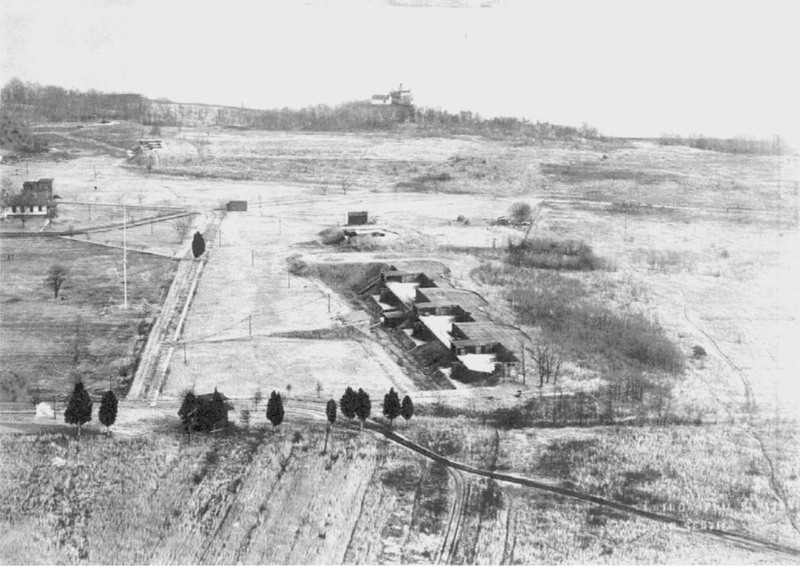 Some of the earliest structures built on the newly declared military installation that were constructed between 1898 and 1923, and included Gun Batteries that would later become known as Battery Mount Vernon, Battery Porter, Battery Robinson and Battery Sater. Remnants of these structures along with one of the Non-Commissioned Officer (NCO) Quarters still stand today.